The Real Housewives of New York City mom Ramona Singer and daughter Avery Singer are known for their twinning, sun-kissed blonde lobs — but no more! 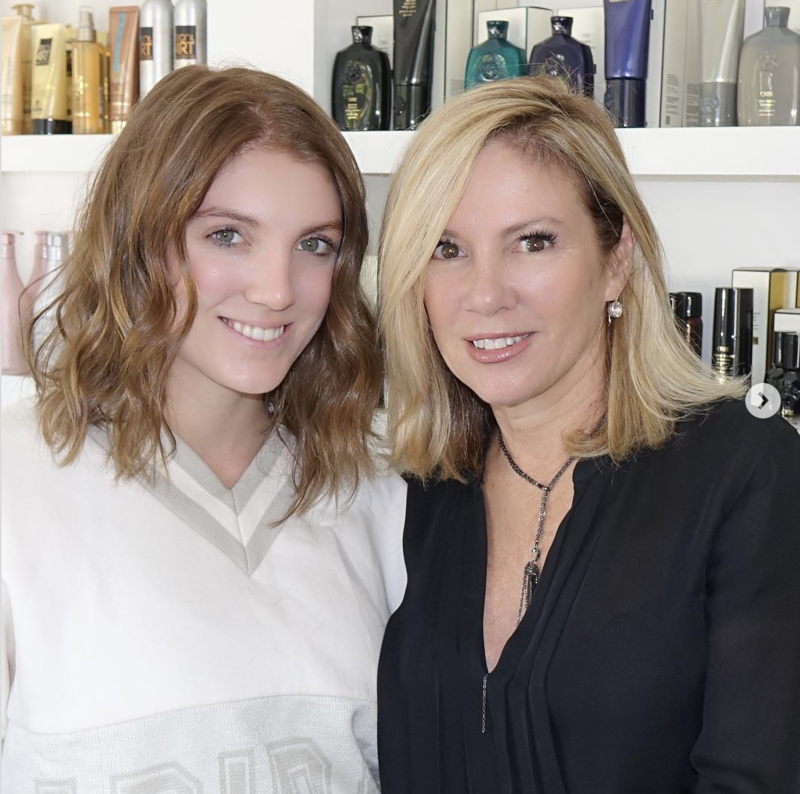 Avery just made a dramatic hair color change that came as a complete surprise to her mom. “Joined the dark side, thank you @juliusmichael1,” the newly brunette Avery wrote on Instagram along with a photo of her chocolate brown strands.